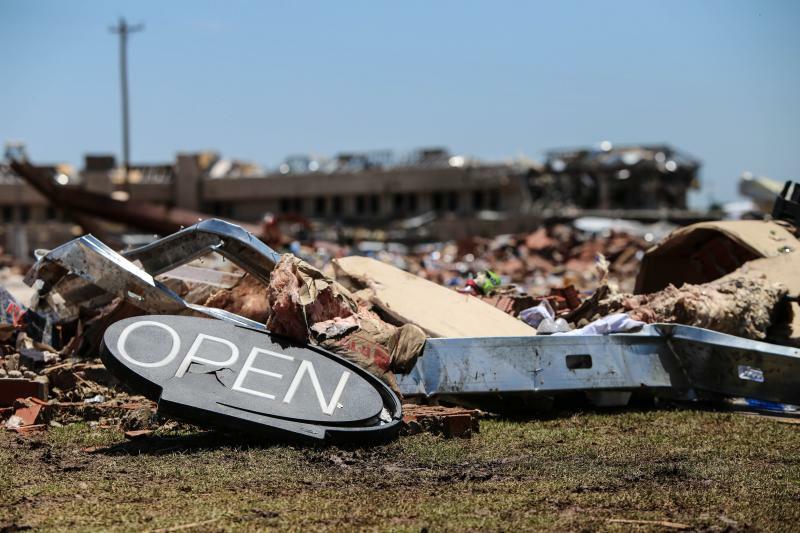 The Norman Regional Hospital Authority has approved plans for a new, 100,000-square-foot, $28.8 million facility for the town of Moore, which was hit by a devastating tornado in May. 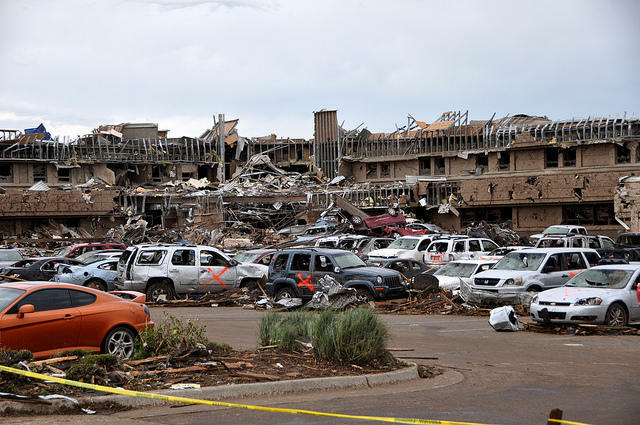 The Moore Medical Center was destroyed in the May 20 tornado. The new facility is set to open in 2016. The five-story medical center will offer emergency and outpatient services, as well as lab, imaging, ultrasound and X-rays. The Norman Transcript reports the new facility is slated to open in 2016. Up to 80,000 square feet of medical office space will accommodate physicians and specialists and additional outpatient services. Community education meeting space will accommodate 50 to 100 people for medical education, health screenings and meetings. 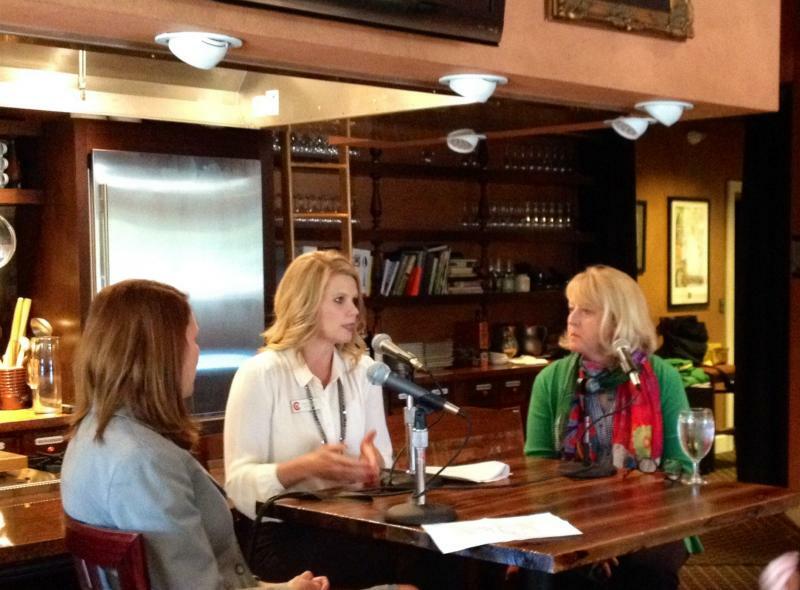 Future phases could include physical therapy and a birthing center. The tornado killed two dozen people and injured more than 300. Kristy Yager is the Public Information Officer for Oklahoma City. She’s used to creating game plans for emergencies. So when May 20 came, she made her way to a bunker with emergency managers, police and a handful of city officials. She’d prepared for the crisis as best she could, but found herself overwhelmed trying to handle the influx of media requests.